The Northeast Center for Occupational Health and Safety will be in Sandwich on April 8th at Fisherman’s View Restaurant to help fisherman find lifejackets that they can comfortably work in. 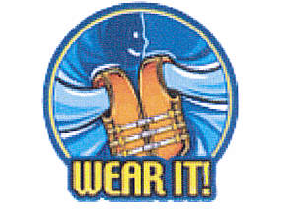 Lifejackets will then be available for purchase at a discounted rate. Please find more info HERE.